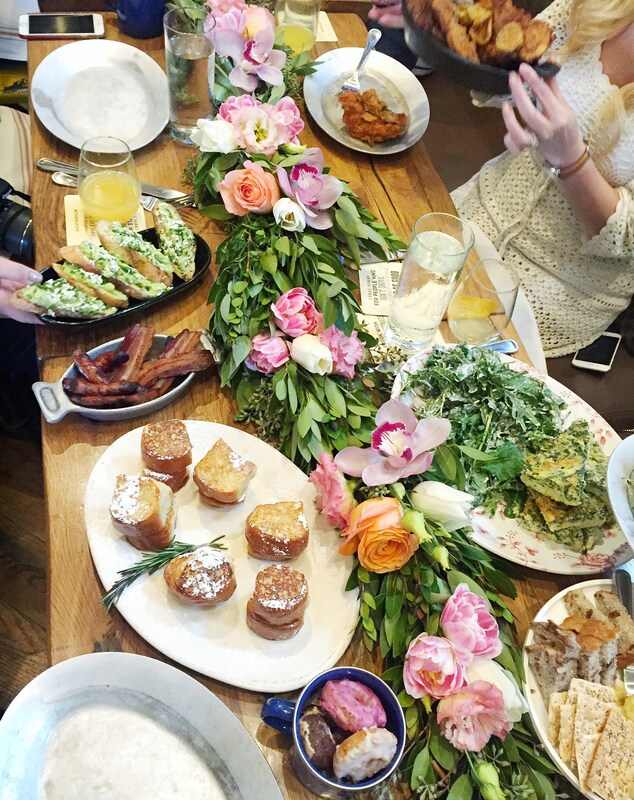 Southern comfort food meets a cheerful garden party. From chicken and waffles to fried green tomatoes, you won’t be disappointed by their menu full of homestyle eats. 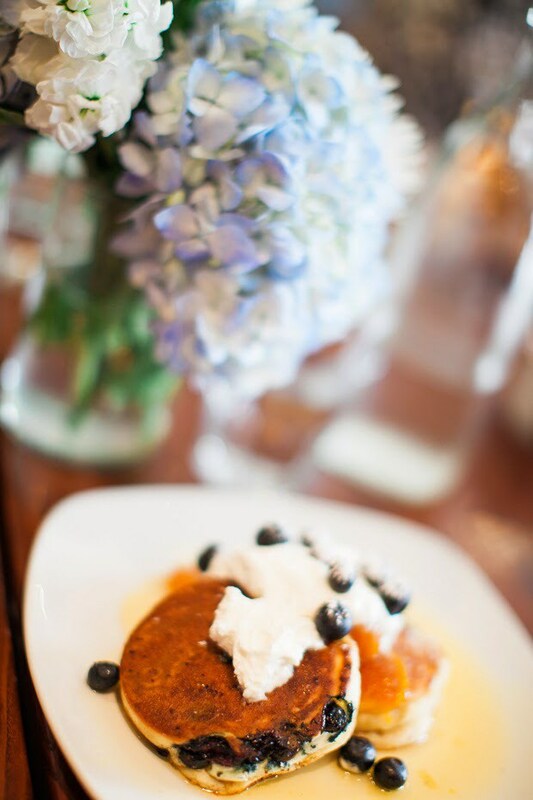 Order the Blueberry Ricotta pancakes or we can’t be friends anymore. Everything else is good too though. Brunch comes with a cup of mini donuts. Yes please! 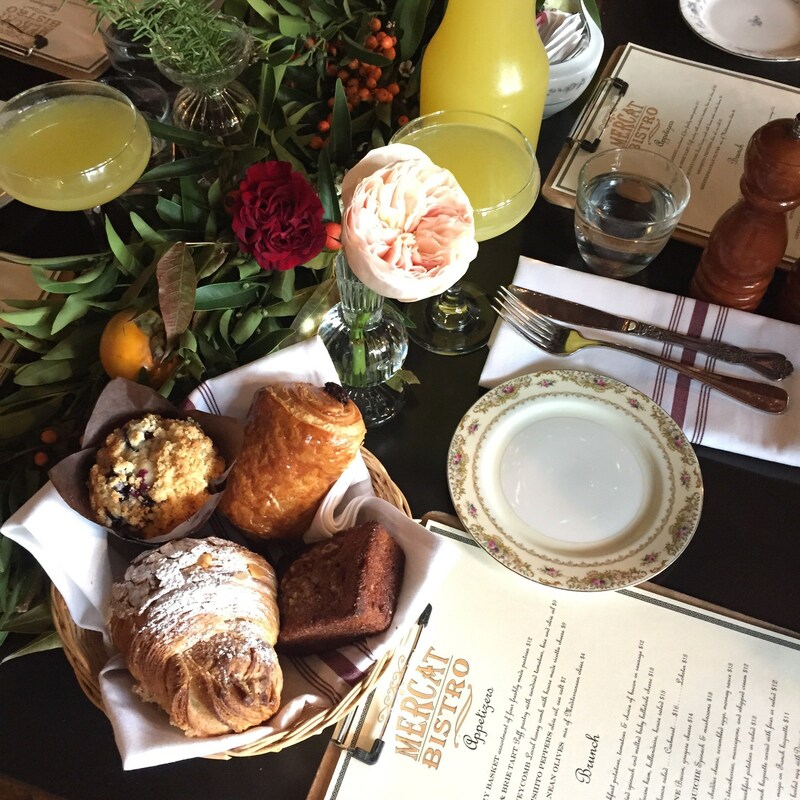 Don’t even think about ordering anything besides their #jamandtoastbrunch; it’s served family-style so bring friends! 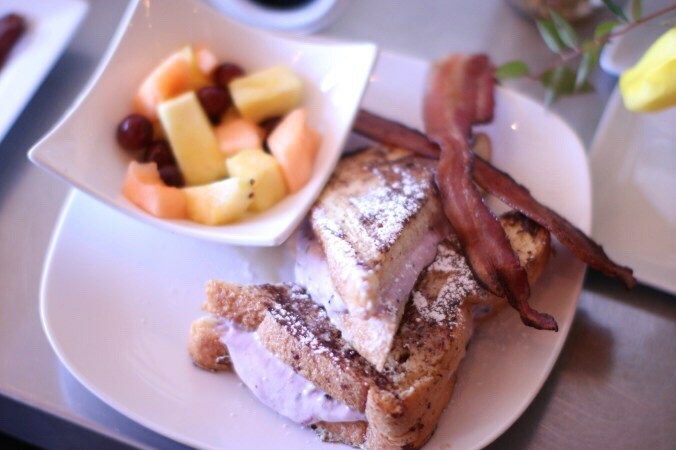 For a lazy morning in the Bishop Arts District, Cretia’s is a must for brunch. Grab a treat from their bakery while you’re there! 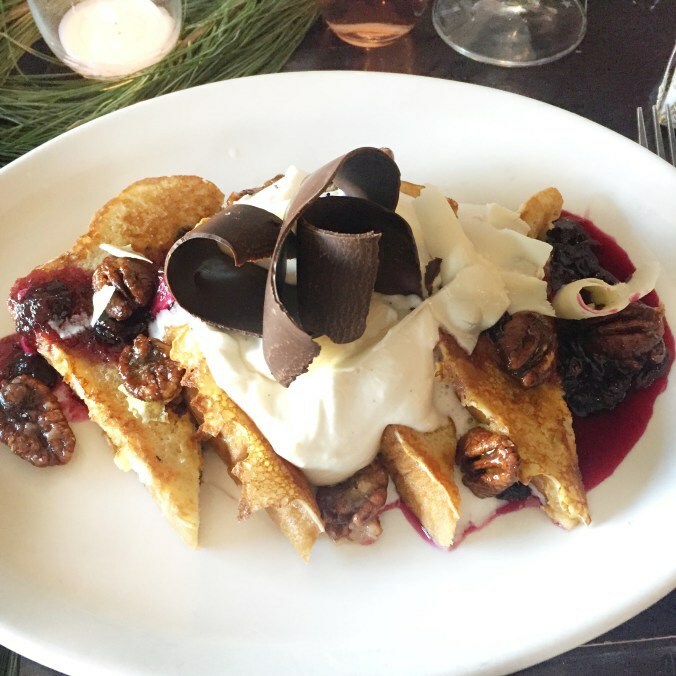 Just like the perfect Parisian cafe, Mercat has the charm to match its French-inspired menu. Those croissants though! A relative new comer to Cedar Springs, we weren’t disappointed by their menu or their generous mimosa pour! 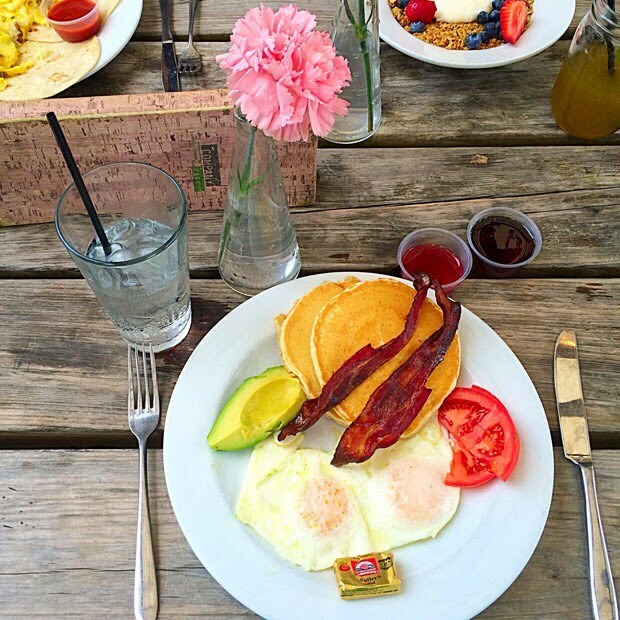 A staple on the Katy Trail, Company Cafe is perfect to fuel up or meet friends after a run. Bring your pooch to enjoy the weather on their dog-friendly patio! 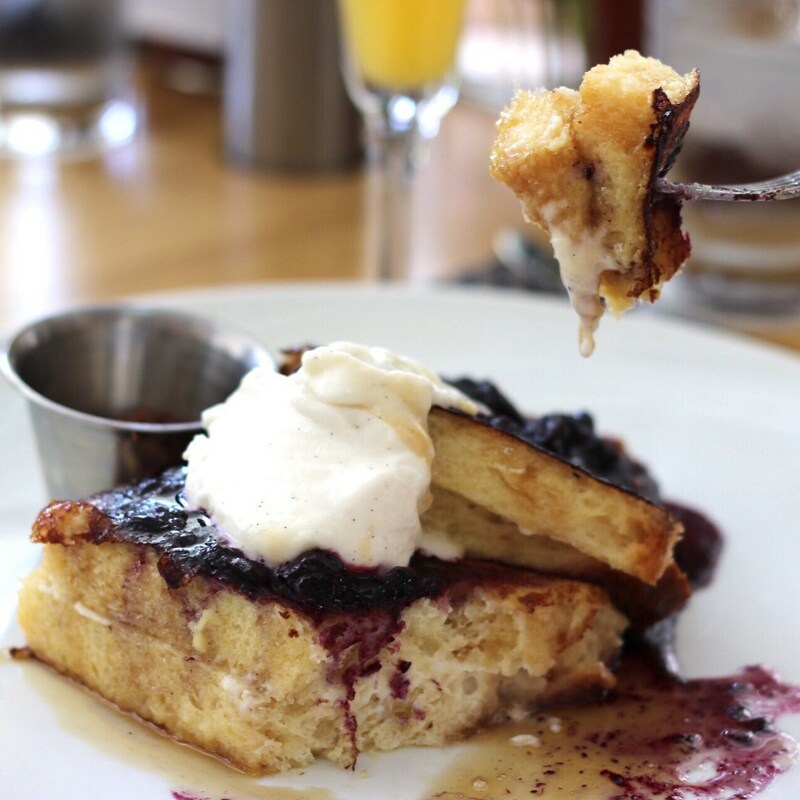 located in the middle of iconic Klyde Warren Park in downtown, Savor boasts a spacious patio with live music and a pastry chef (Julie Vorce) who adds new treats to the menu seasonally!